Istanbul is the largest city and metropolitan in Turkey. It has been registered on the UNESCO list of World Heritage site since 1985 with its important cultural and historical legacy. 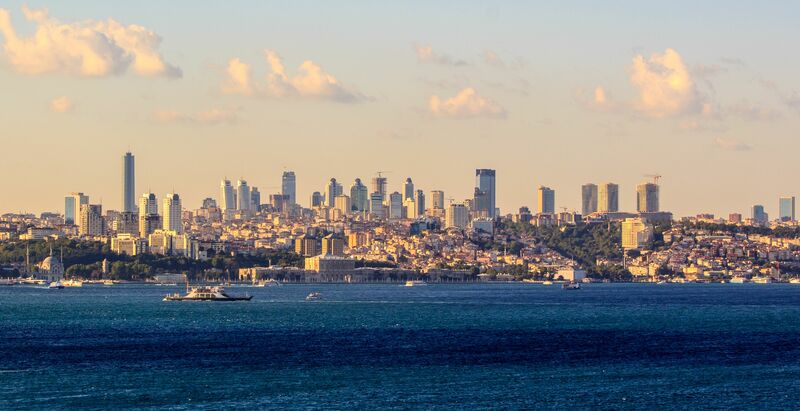 Istanbul is considered as an unique city by one specificity: the city straddles two continents, Europe and Asia, and is separated by the Bosphorus Strait. 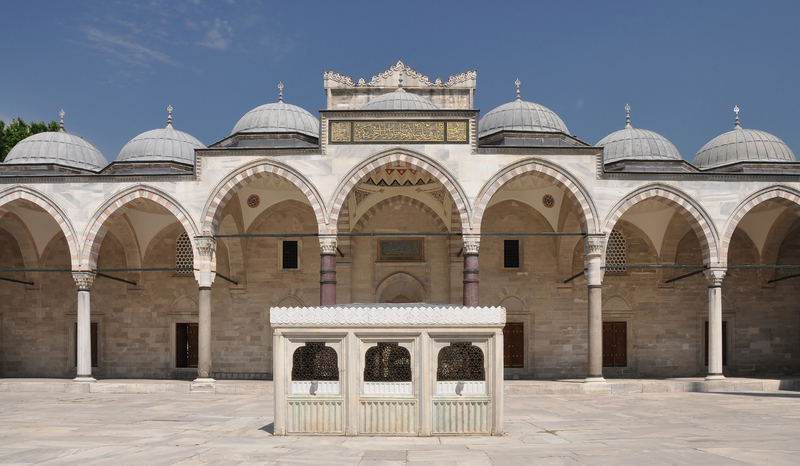 With 14 million inhabitants, it is the largest city in Turkey and is also one of the largest in Europe. Istanbul is a city full of history, bears witnessed in particular by its successive changes of names, from Byzantium to Istanbul and not to mention Constantinople. 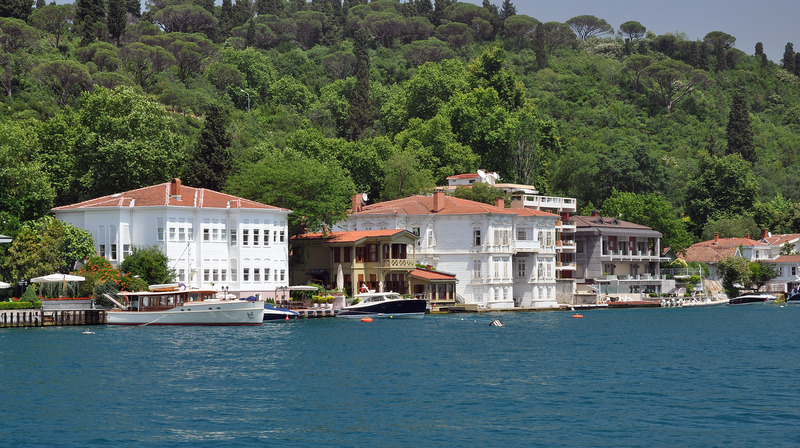 With over 9.4 million visitors in 2011, Istanbul is a major tourist destination. She also ranks 7th among the most visited cities in the world. Although Istanbul has lost the status of political capital in favor of Ankara in 1923, it remains a major city in Turkey in economic, industrial, educational and cultural levels, and the most important import-export pole. It also hosts the country's largest commercial port. Many business districts emerged in Istanbul during the nineteenth century and continued their northward extension in the 1960’s-1970’s. Levent is certainly the most notable of these business centers and tends increasingly to look like large North American cities with its many skyscrapers. EXPOMED EURASIA 2020 - Where the medical sector meets!